13/12/2018 A PB common and some great fun. Join some of the Solar Tackle team members as they target one of Kent's prolific carp waters, Chilham Mill. 10/12/2018 Elliott Gray says "Solar have made some awesome advances in bed chair technology here, and it's about time too, the bed chair had gone a little stale. 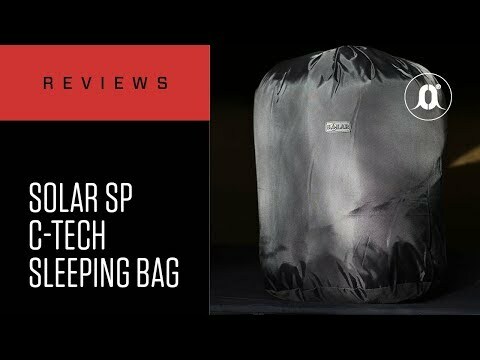 Not anymore, meet the Solar SP C-Tech Sleep System!". Find out why right here. 23/11/2018 "If I came to your lake tomorrow, this is what I'd bring..." Lockey talks to Media giants KWO about baits, rigs, big-carp hunting, World Records, the new SP range and the high following it's now gained and what's coming in the future.